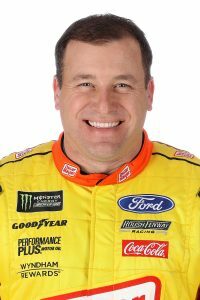 Ryan Newman, a native of South Bend, Ind., grew up as a star in the open-wheel ranks, winning more than 100 Quarter-Midget features, earning two Midget championships and claiming the 1995 USAC Midget Series Rookie of the Year award. In 1996, Newman was named USAC Silver Crown Series Rookie of the Year and one year later, finished sixth in Silver Crown points. By 1998, Newman had 11 top-10 finishes in 13 races for a third-place finish in the Silver Crown standings. He ended the season with three straight Midget wins. He showed his versatility in 1999, taking the USAC Coors Light Silver Bullet Series National Championship with two wins and 12 top-10 finishes. He also won seven times in Midgets and picked up a victory in Sprint Cars – the first driver to win in all three major USAC divisions that season. Newman made his stock-car debut in June 2000 in an ARCA race at Michigan, then promptly won the next race he entered – the July 22 Pepsi ARCA 200 at Pocono. 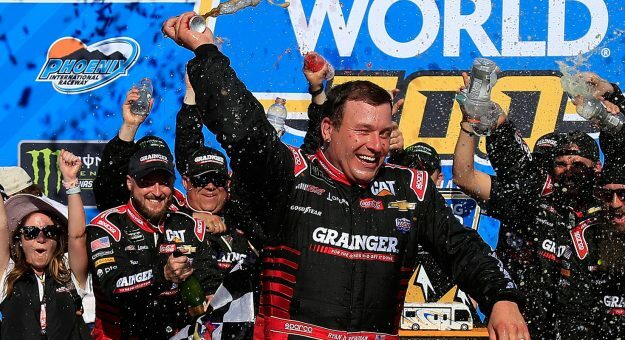 He continued his hot streak, winning ARCA events at Kentucky Speedway and Charlotte Motor Speedway. In 2001, Newman competed in NASCAR Cup Series, NASCAR Xfinity Series and ARCA Series events, making a big impact in all three series as he prepared to step into the No. 12 Penske Racing Ford on a full-time basis. He earned his first career Cup pole award at Charlotte Motor Speedway. In seven Cup starts, he had a best finish of second (Kansas Speedway’s inaugural event). He backed up that impressive performance with six poles in 15 Xfinity Series events and a victory at Michigan Speedway. Newman’s 2002 rookie season in the Cup series was nothing short of amazing. He finished sixth in the Cup standings, garnering a series-leading six poles and 14 top-five finishes in 36 starts. He also got his first Cup victory when he took the checkered flag at the New Hampshire 300. Newman’s No. 12 Ford was running at the end of each of the final 19 races of the 2002 season. During that stretch, he earned nine top-five finishes, including a win at New Hampshire. When all was said and done, Newman was named the 2002 Cup Rookie of the Year, edging fellow freshman Jimmie Johnson in a close battle. In 2003, Newman won eight NASCAR Cup races, leading the series in victories to go along with 11 pole positions, the most of any competitor and the most in a single season since 1985. The next season Newman was again atop the pole standings with nine, including four consecutive from Charlotte through Phoenix late in the season. He qualified 10th for the inaugural Chase, but his title hopes came to end with four DNFs in the last 10 races. 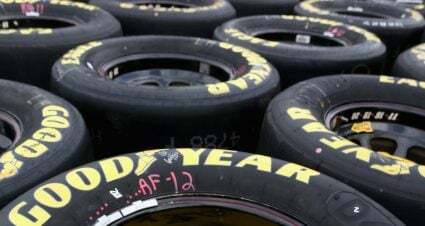 His season was exemplified in the finale at Homestead where, while leading with three laps remaining, cut a tire resulting in an accident and 30th-place finish. In 2005, Newman equaled his best finish in the standings – sixth – for the third time in his career. Although he only visited Victory Lane once in the Cup Series, he was able to score six Xfinity Series wins in just nine starts. The 2006 season turned out to be disastrous for Newman, who was driving alongside new teammate Kurt Busch. In 42 combined Cup (36) and Xfinity Series (6) races, Newman failed to score a victory for the first time since 2000 – when he drove just one Cup race. 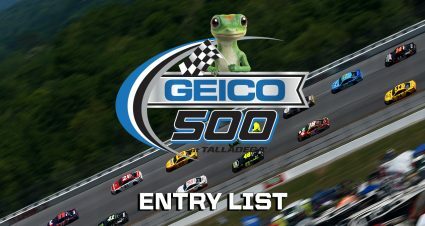 In Cup competition, Newman scored just two top-five finishes, seven top-10 results and just two pole positions (his lowest total since 2001). All of that added up to an 18th-place finish in the championship standings. 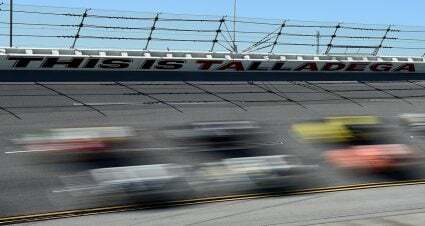 In 2007, Newman added five more poles to his Cup Series record, had seven top-five finishes, and 15 top-10s, finishing the 2007 Cup season 13th. Newman was back in the spotlight at the beginning of 2008, as he won the 50th Running of the Daytona 500 with a push in the end from then teammate Kurt Busch. The win was Newman’s first in 81 NASCAR Cup races. But Newman’s success didn’t remain for the rest of the season. He only managed to score one more top five on the season and a total of eight top 10s. Newman also ended his relationship with Penske Racing at the conclusion of the 2008 season, and joined the new Stewart-Haas Racing team driving the No. 39 Army Chevrolet for the 2009 season. Newman made his first appearance in the Chase since 2005 in 2009. Newman did not reach Victory Lane, but did post 15 top 10s and two poles on his way to a ninth-place finish in the standings. He broke a 77-race winless drought early in 2010 when he won his first race with Stewart-Haas Racing in the spring visit to Phoenix. Newman failed to make the playoffs but ended the 2010 NASCAR season strong, with a seventh-place finish at Homestead-Miami Speedway. It was his second straight top-10 result and also his 14th top-10 of the season, eight of which came in the last 13 races. Newman celebrated the birth of his first child, a daughter as the season wound down in 2010. His wife Krissie gave birth Nov. 19 to Brooklyn Sage. In 2011, Newman qualified for his second post-season berth in three years … entering the playoffs as the No. 8 seed. He had one win, in the July race at New Hampshire, to go with three poles. The playoffs were not kind to Newman and his No. 39 team. Three finishes outside the top 20 in the first six races sent Newman tumbling to the bottom of the title field. He finished 10th in the final standings. Newman ended his 10th full season in the Sprint Cup Series with 49 poles and 15 career wins in 368 starts. For 2012, Ryan slipped to 14th in the final standings – missing the playoffs by 44 points. He had 14 top 10s in 36 starts, including a victory in the spring race at Martinsville Speedway. 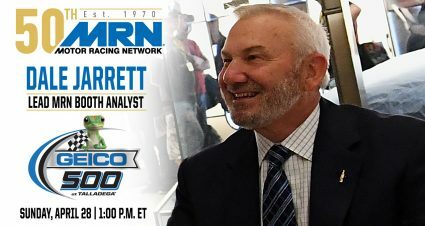 Newman made his 400th career Cup Series start at Kansas Speedway in October, finishing 30th in the Hollywood Casino 400. For the first time since he began running full-time in the series in 2002, Newman went through the season without winning a pole. In 2013, his final season at Stewart-Haas Racing, Newman was awarded a Wild Card spot in the playoffs after Michael Waltrip Racing was penalized for manipulating the outcome of the regular-season finale at Richmond … which led to Martin Truex Jr. being dismissed from the post-season lineup. Newman finished 11th in the final standings, missing the top 10 by 23 points. 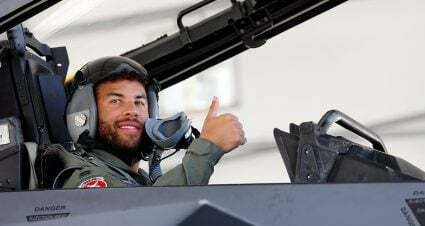 His season highlight was a victory at Indianapolis Motor Speedway in late July, a particularly sweet win for the Hoosier native who hails from South Bend. Newman totaled 18 top 10s in his 36 starts, winning poles at Indy and New Hampshire. 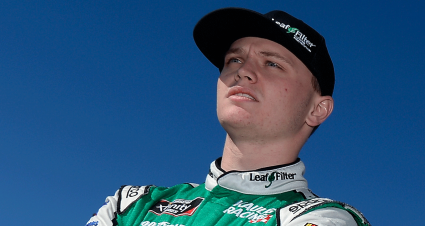 For 2014, he’s moved to Richard Childress Racing to drive the No. 31 Chevrolet. In 2014, Newman moved to Richard Childress Racing to drive the No. 31 Chevrolet. 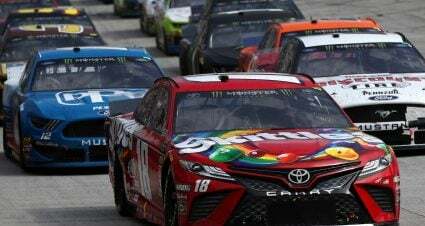 And although he went winless, Newman made the Chase and finished the season with six top 10s in the last nine races to finish second in the standings. He missed winning the championship by one position after finishing second at Homestead-Miami Speedway. The 2015 and 2016 seasons saw Newman finish 11th and 18th, respectively, in the standings. In 2017, Newman made the Cup Series playoffs after winning at the fourth race of the season at ISM (Phoenix) Raceway. Newman finished 16th in the final standing after getting eliminated in the first playoff round. 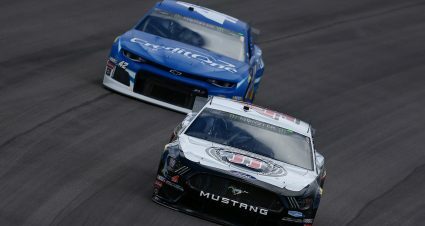 Newman did not post a top five for the first time in his career as a full-time Cup Series driver in 2018. The season marked his fifth and final season with RCR. He never won a pole while racing for the team. In 2019, Newman will move to Roush Fenway Racing where he will race the No. 6 Ford. It will be Newman’s first time back behind the wheel of a Ford since 2002.